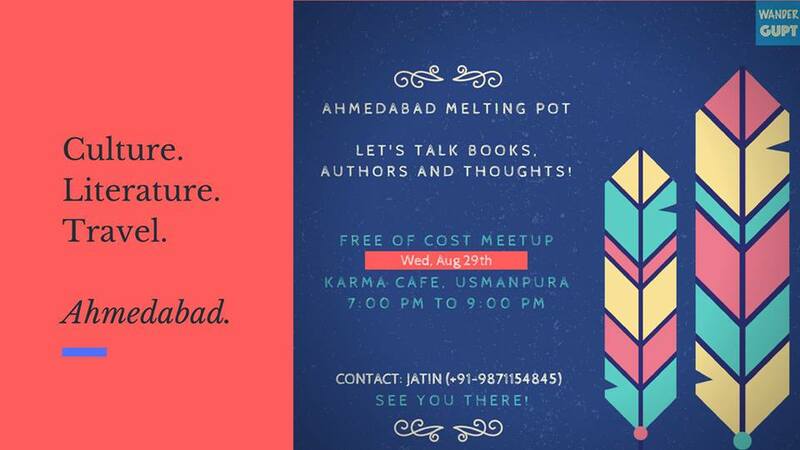 We’re at it for the third Literary meet-up in Ahmedabad. Join us for the Literary meet up where we talk about books, authors and thoughts. The idea is to build the community of like minded people who like to read and/or engage in interesting conversations (maybe over chaai). Oh and of course, if you’ve read or written something you’d like to share, we welcome that too.